Hot Since 82’s Knee Deep In Sound closes the year with a two-track EP from Noir entitled ‘Night Walker’. 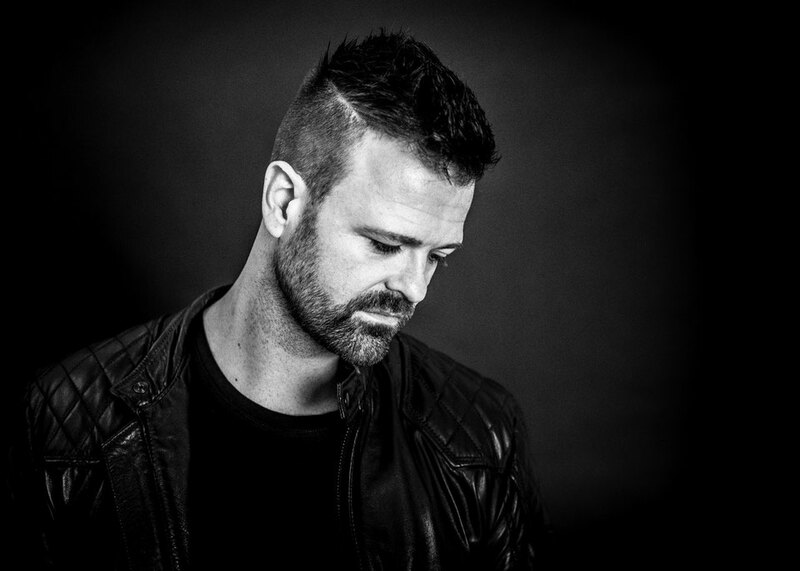 René Kristensen aka Noir has possibly been at the top his game for over a decade now with output coming via Defected, Suara, Get Physical, Saved and of his very own Noir Music. Here, you see Noir round off 2015 for Hot Since 82’s rising Knee Deep In Sound imprint, which has played host to material from the likes of Steve Lawler, Cristoph, Mihalis Safras and Mendo throughout the year. ‘Night Walkers’ opens up the release and sees the Danish producer deliver his raw and energetic style via robust rhythms and snaking bass hooks, while swirling synth licks and sporadic vocal murmurs further fuel the hypnotic groove. Up next to complete the package is ‘Morning Shadows’ which as the name would suggest, is a hazy early hours number which drops the tempo to a slow burning rhythmic groove while elongated bass drones and meandering arpeggios intricately develop and unfold over the compositions seven and a half minute duration. 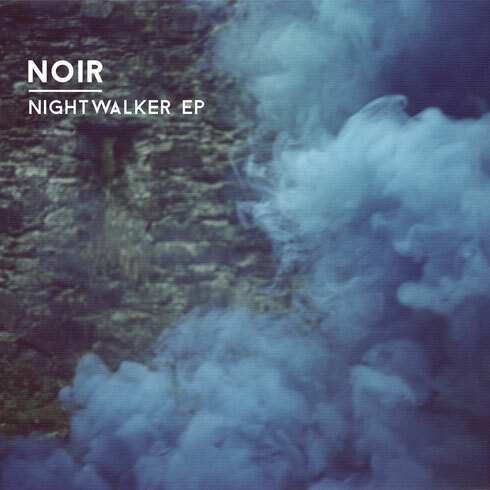 Noir’s ‘Nightwalker’ EP is out on Knee Deep In Sound on 4 December.